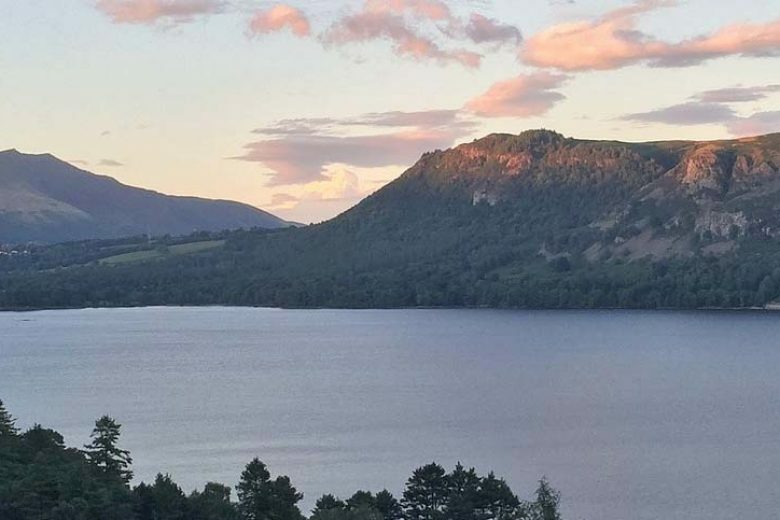 Perfectly located within a quiet spot but close to the centre of Keswick, Mary’s Cottage is a great base for adventurers wanting to enjoy the beautiful sights and sounds of the Northern Lakes. Spacious and spread across four floors, this beautifully refurbished cottage offering wonderful views around Keswick has a meandering layout which is like its very own adventure. Built originally in the 1700’s, a complete refurbishment of this beautiful and deceptively large cottage took place in 2011 and the period features of slate and timber floors and sandstone fire surrounds create a rustic charm and central focus of the modern interior. Three bedrooms are spread across the two top floors of the house, with a ground floor living and dining space which leads further down rustic stone steps to the spacious kitchen, complete with breakfast table and all appliances. Colour TV, DVD, iPod dock, gas stove, oak flooring and dining area. Rustic stone steps lead to the kitchen. Mary’s Cottage is a perfect choice for an authentic cottage escape. 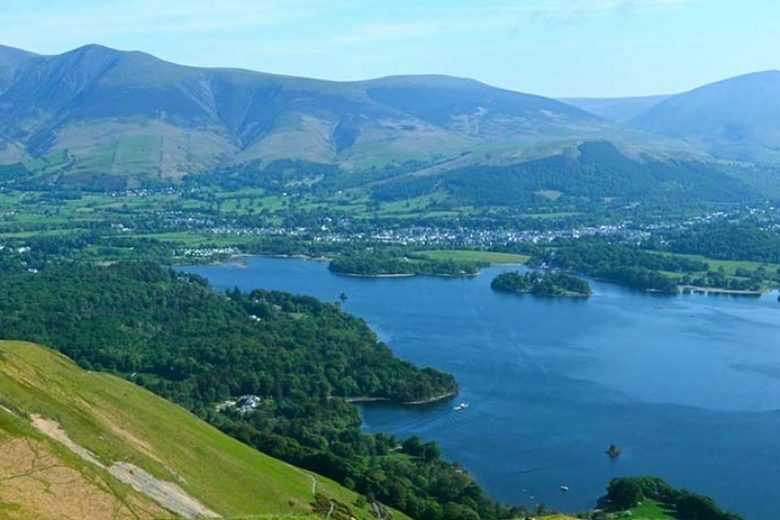 No pets are allowed but you and your friends or family can get out and explore the beautiful scenery and enjoy the fantastic market town of Keswick. 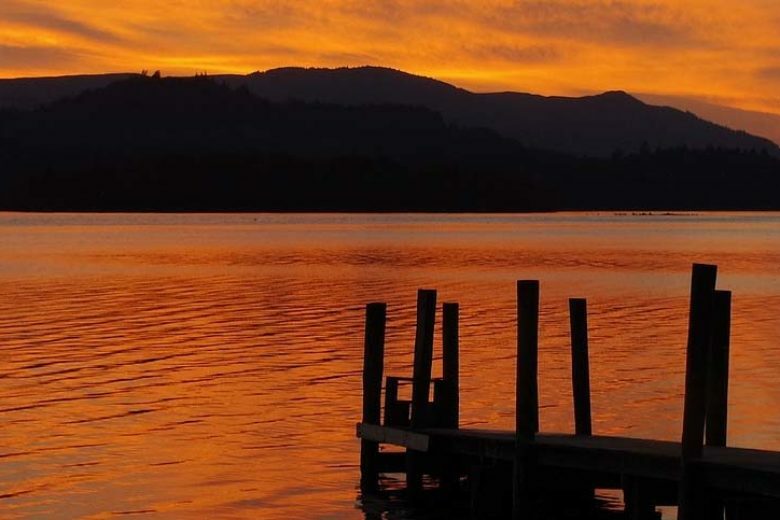 Mary’s Cottage is a wonderful choice for anyone looking to explore the natural side of the Lakes but also be close to fantastic amenities, restaurants and pubs. Mary’s Cottage is just a short walk from the heart of the town, including the traditional Dog and Gun pub, popular Square Orange Café and just minutes from the door, The Wainwright. 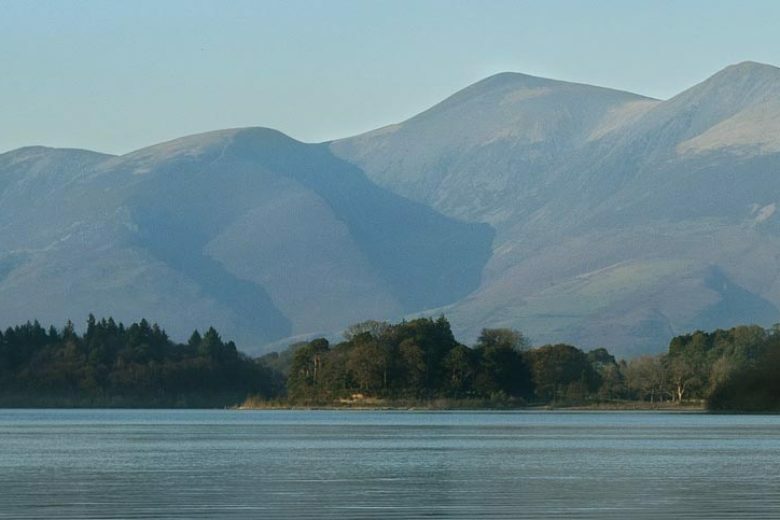 Skiaddaw and Lonscale Fell sit to the north of Keswick and breath taking Derwentwater is just to the south. 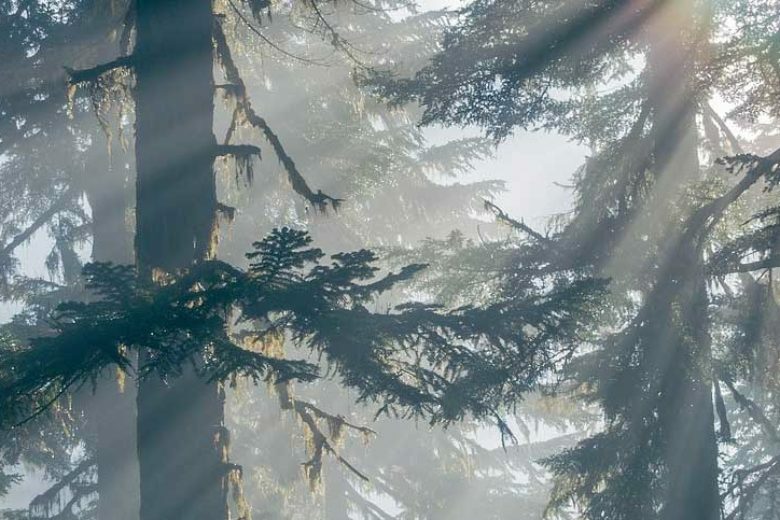 You can explore them all and for something closer to home at Mary’s Cottage, you are just a short five minute walk from Hope Park, a small but beautiful local green space. 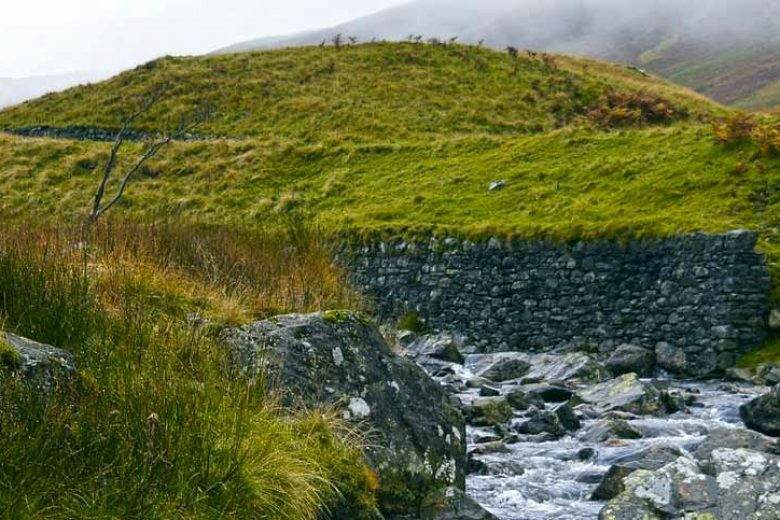 Whether hoping for a hike or a gentle stroll, Keswick has many dedicated routes and paths for you to follow and the same can be said for keen cyclists too.